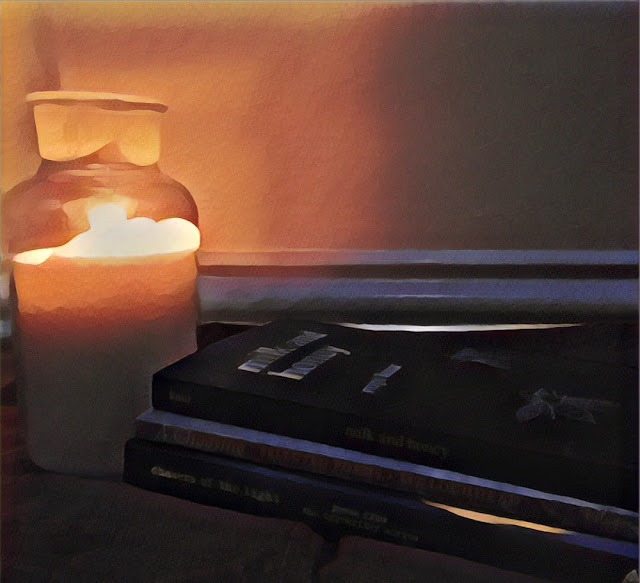 In my recent post A Life Update: Books, Films, Blogging Struggles and Rambling, I mentioned my love of poetry. It's not something I've ever really talked about before, probably because this blog has always focused heavily on YA fiction, but yeah - I'm a sucker for a good book of poems. 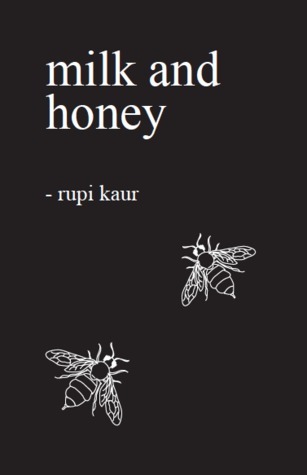 I don't know about you, though, but I hardly ever see poetry recommendations unless a book hits the big time, like Rupi Kaur's Milk and Honey. 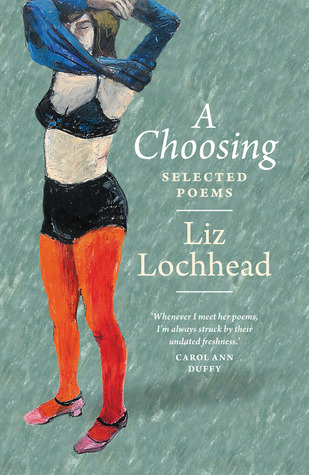 That's why I'm about to show you three books of selected poems that will blow your socks off. Or whatever else you're wearing. This just took a weird turn. Shall we talk about some nice poetry, instead? This is one of the books I'm studying this year, and although we haven't started on it yet and probably won't until spring, I've already devoured it because I'm that annoying kid who actually buys and reads the summer reading list in, like, June. What drew me to A Choosing originally, aside from the obligatory reading list, is that it is modern and feminist. Um, yes please. At GCSE and AS we had to study much older poems that I never really connected with, so to study something that actually appeals to me straight off the bat is pretty cool. Chasers of the Light shows the miracle in the mundane and the epic made simple, all whilst being an extremely photogenic little hardback. It magnifies the small moments and I'm in love with it; the book itself and how it came to be. 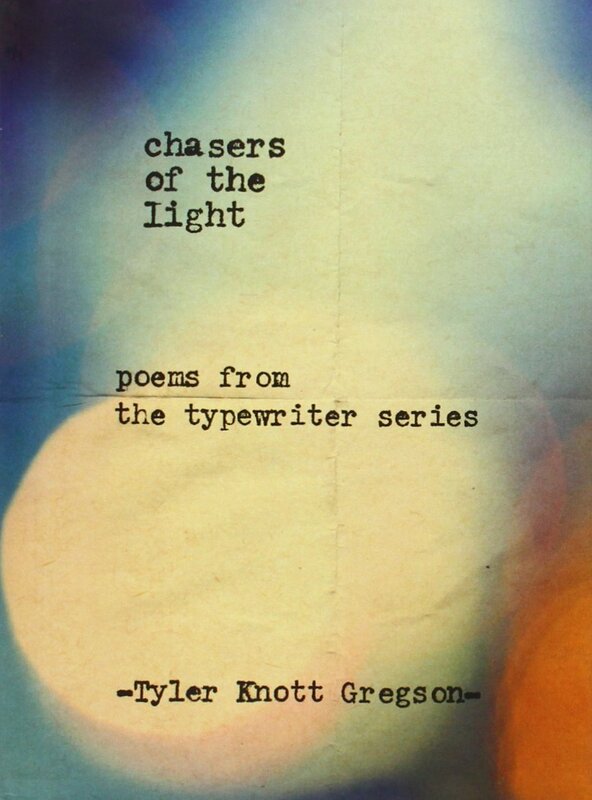 (Gregson stumbled upon a typewriter, started writing and hasn't looked back since. Ten years ago I randomly started writing a blog post in a paddling pool and I'm still here. I think sometimes the things most valuable to us in life start as accidents.) The thing I loved most about Chasers of the Light is that it's appreciative of the little things in life and captures the most fleeting of thoughts. What poetry shall I read next? And have you read any of these?